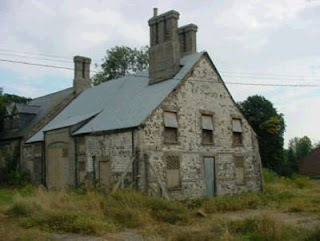 At the Town Council planning committee meeting last night (Weds 20th May 2009), we discussed an item put forward by a representative of the Thetford Society concerning the Abbey Barns. 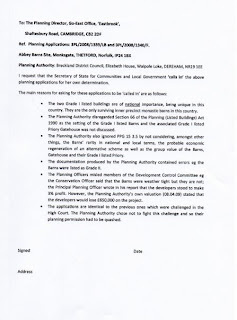 Planning permission has now been granted again by Breckland Council - controversially, and people are being encouraged to write to the Secretary of State to 'call in' the matter and decide if it should be upheld. You would therefore expect that Thetford Town Council would of course add its weight to the campaign and exercise its duty to provide a voice for the town. It did not. They voted to send no letter, or undertake any lobbying of any kind, merely to 'support' the Thetford Society's efforts, what form that 'support' might take was unclear. 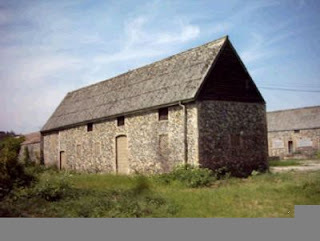 Some councillors actually thought this was indeed the wishes of the town as the majority of people did not care about the Barns. Whereas, a great many people have spoken to me about them - as a councillor, and as part of the 'West Thetford consultation' which I am working on as part of my Keystone role. Surely our council is there to lead and fight for what is right with gusto and determination. Not sit mealy mouthed mumbling theirselves into insignificance. NOTE: I've attached an example letter which can be sent to the Secretary of State should anyone so wish.